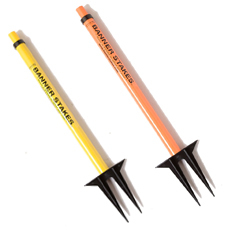 Banner Stakes: the industry standard for quality and dependability. 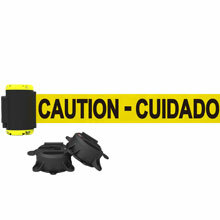 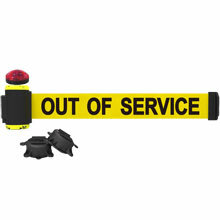 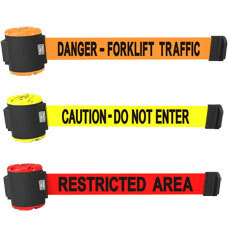 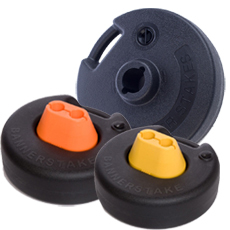 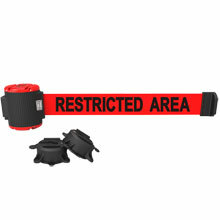 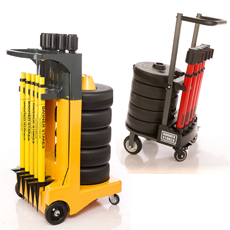 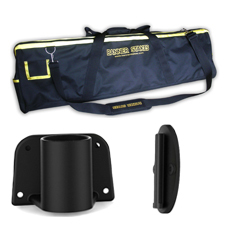 Banner Stakes barricade system is an effective, re-usable and portable system that provides unique safety benefits. 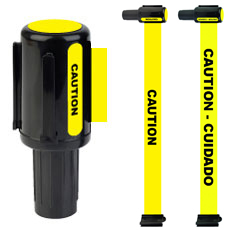 This system sections off areas to reduce liability and convey warnings to eliminate confusion, increase productivity, and enhance safety.